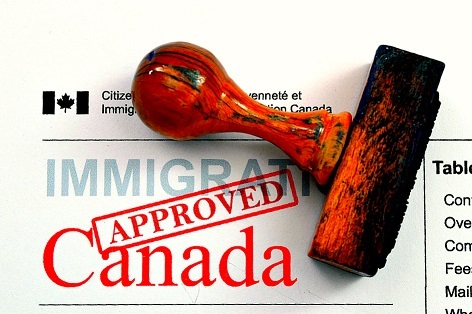 Labour Market Impact Assessments (LMIAs) - Canada Immigration and Visa Information. Canadian Immigration Services and Free Online Evaluation. An LMIA is a document that an employer in Canada needs to obtain before hiring most types of foreign workers. 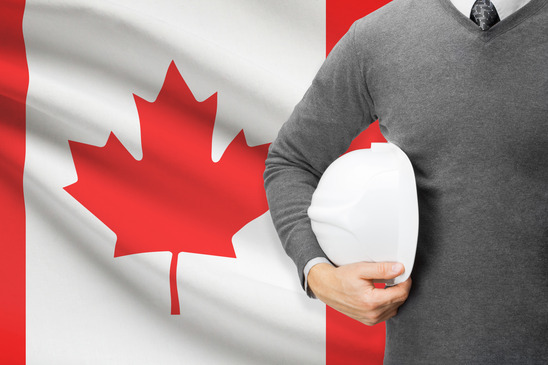 A positive LMIA will show that there is a need for a foreign worker to fill a given position and that no Canadian worker is available to do the job. Express Entry applicants who possess a job offer that is supported by a positive LMIA have a very high chance of being invited to apply for Canadian permanent residence. It is the employer’s responsibility to apply for an LMIA. If the LMIA is successful, the employer must then inform the applicant and provide the applicant with an LMIA reference number. The applicant is working in Canada under a temporary work permit. The applicant is working for the employer who supported his or her temporary work permit application with an LMIA. The employer now wishes to permanently hire the applicant. If the applicant previously worked in a temporary job that did not require an LMIA, the applicant’s potential employer will have to obtain a positive LMIA in order for the applicant to apply under the Express Entry system. Fall under Skill Type 0 (managerial occupations), Skill Level A (professional occupations) or Skill Level B (technical occupations and skilled trades) on the Canadian National Occupational Classification (NOC) list. A job offer under the Federal Skilled Trades Program that is supported by an LMIA must. Be for at least one year of full time work. Consist of wages and work conditions that are similar to those offered to Canadians working in the same occupation. Fall under Skill Level B (technical occupations and skilled trades) on the Canadian National Occupational Classification (NOC) list and be in one of the eligible occupations under the program. For a list of eligible occupations under the Federal Skilled Trade Program, click here. A job offer under the Canadian Experience Class that is supported by an LMIA must.